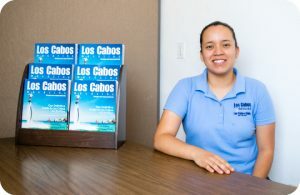 Meet our team of professionals at Los Cabos Magazine, Los Cabos Guide, and Eventos Los Cabos, Cabo San Lucas, Los Cabos, Baja California Sur Mexico. Born in the city of Richmond, Virginia, USA. Visionary, leader, enterprising and highly creative. Photographer, designer, webmaster, journalist. 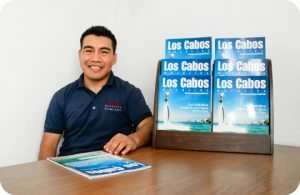 Also creator and founder of Los Cabos Magazine. 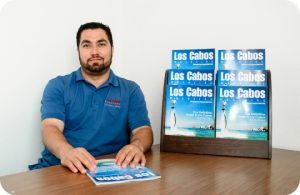 Owner of the brands Visitor’s Guide and eventsloscabos.com. 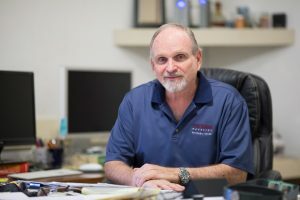 More than 30 years of experience in the field of advertising. Born in the City of La Paz Baja California Sur. Entrepreneurial, charismatic, positive and ambitious. By profession Lawyer, graduated from the La Universidad Autónoma de Baja California Sur. Master in Law graduated from La Universidad de Guadalajara. Functions: Administrator, legal area and Head of sales. His motivational phrase is: The first step to achieving victory is to believe and never stop doing it. Committed and disciplined, against injustice and lack of respect. Born in Guadalajara City, willing to fight for stability, and the well-being of his daughters at all times. Sociable, responsible and disciplined, the three tools that have led him to achieve his goals effectively. Born in Insurgentes City, BCS. Ceviche lover and weekends. Originally from the State of Puebla. More than 4 years of experience in the area of Design. Dedicated, Sensitive and Melancholic, creative and passionate about graphic design, a very peculiar taste for nature and animals. Born in Cabo San Lucas, BCS. Serious and reserved, lover of rain and cold, enjoys a lot of places where there are few people, likes to help people and share their knowledge, Traveling and knowing cultures is part of your goals. Born in Cabo San Lucas, BCS. 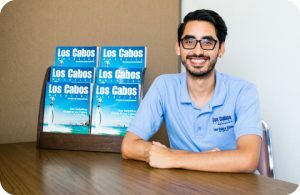 My name is Noe Arce Martinez I was born here at this wonderful piece of land called Cabo San Lucas, Los Cabos, Baja California Sur, México, which is my paradise. This town saw me rise up while became in a city over the past years and for that I got many life experiences. I grew up at my grandparents rancho being around the cows, chickens, horses, pigs and many other animals, and also eating pitahayas at the woods, getting the best fresh mangos and many other fruits and vegetables. 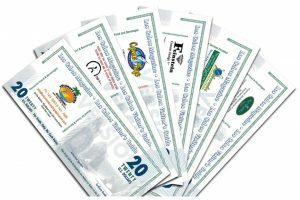 As a local guy I like to make new relationships with people from my own country and also with foreign people to know more about other cultures including the Mexican culture because we have a lot of culture to show up to the whole world. 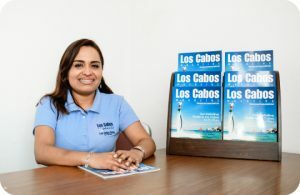 If you want to know more about Los Cabos and the nearby towns and places join me and I will take you there to create many good memories to you and your whole family and friends. Pablo Garcia was born in Mexico city in September 1994. When he was one year old his family moved at Cabo San Lucas, Los Cabos when it was still only a small town. 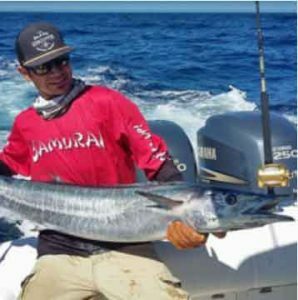 He dedicated himself to qualifying in swimming as a state swimmer and participating in triathlons in the open sea at the end of the Baja. 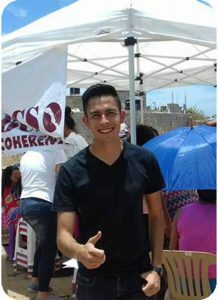 He studied engineering in business administration at the technological institute of higher studies in Los Cabos ITES Los Cabos.